Miraculously she escaped the incident unscathed and was reunited with her delighted owner after being spotted by another motorist on Wednesday evening. 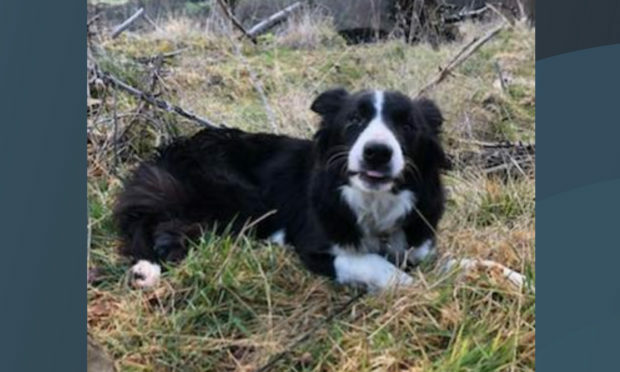 A post on the Dog Friendly Perthshire Facebook page referred to the one-year-old as a “wee escape artist and little wanderer”. 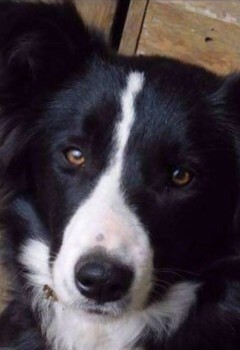 Lovely dog so glad she was found safe and well.